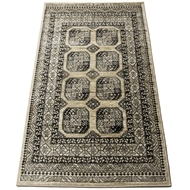 Romantic is a range of traditionally designed woven rugs in classical colours. 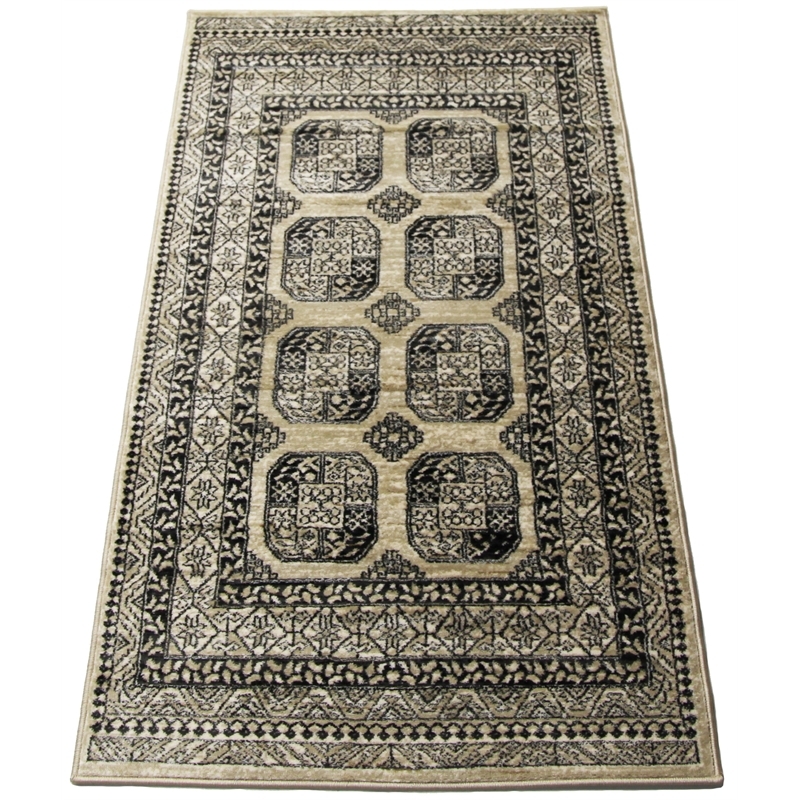 A medium density pile of heat set polypropylene gives the rugs a great look. Not just for older homes, these designs can look particularly effective in a modern house, especially in larger sizes. Now available in 3 designs, and 4 sizes. 80 x 150cm, 160 x 230cm in most stores, plus 200 x 290cm, 240 x 330cm which are available through special orders.